Nervous about common core? Wonder what it’s all about? Just need some free samples to get you started? 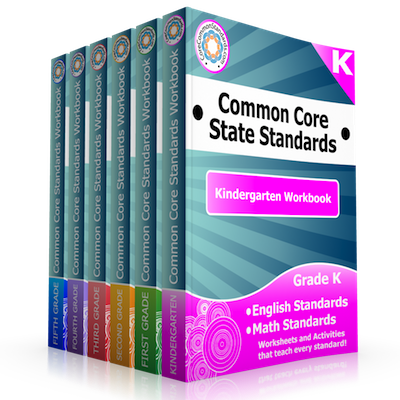 Our common core workbooks are 550-900 pages each, depending on the grade level. EVERY math and EVERY language standards is covered within, and grade level activities and worksheets have been developed for each standard. There is no larger resource available for the common core standards. Don’t take my word for it, check out our free samples!